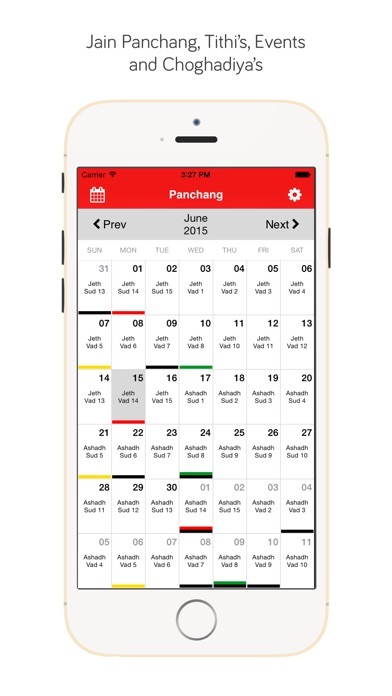 - It has MODERN JAIN PANCHANG showing combination of English Calendar and Jain Panchang. 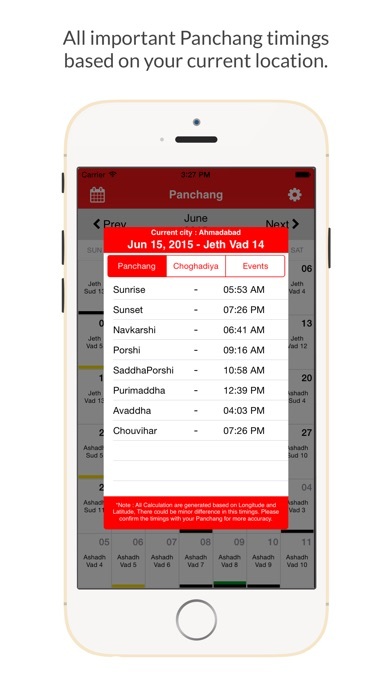 - The Jain Panchang also includes important Jain Festivals and important dates. - Jain Panchang will works without active internet connection. You can install it and use without active internet. 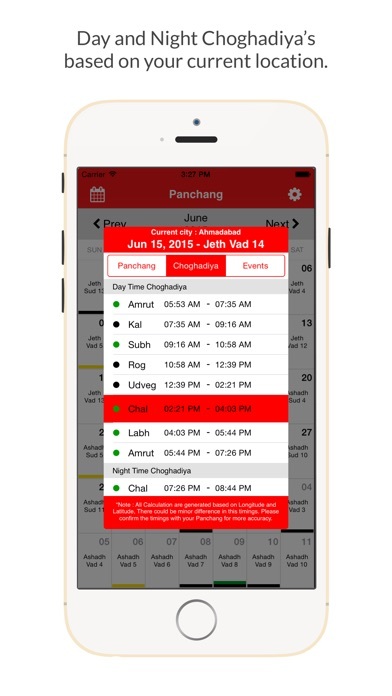 - The Jain Panchang shows TITHIS in GREEN, YELLOW or RED, depending upon whether one should take green vegetables or not on that day, as per Jain religion. 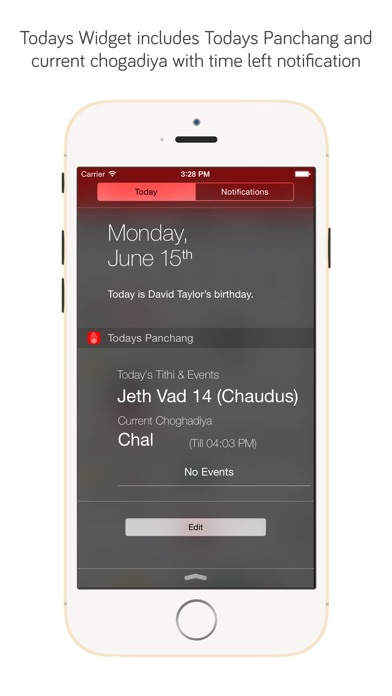 - The Jain Panchang shows DAY and NIGHT Choghadiya's based on your current location.